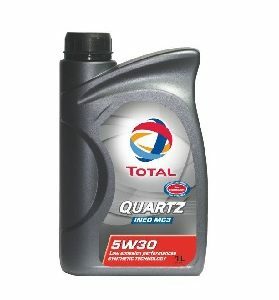 100% synthetic lubricant, TOTAL technology, very high performances dedicated to the lubrication of Petrol and Diesel passengers cars engines. 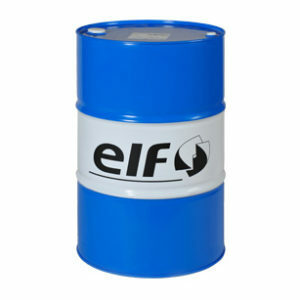 * Can be used for all Gasoline and Diesel engines, especially for the most recent engines. The vehicle owner manual should be checked before using. * Satisfy the most difficult using conditions (city, road, motorway). * Is appropriated for all driving types, in particular for sporting or intense drive and for every season. 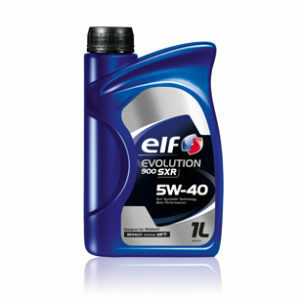 * Optimum engine longevity: antiwear properties protecting the engine’s most sensitive parts. * Extra long drain intervals. 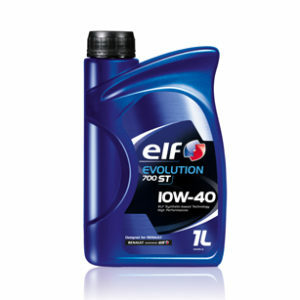 * Performance and power : excellent dispersal rate and detergency keeping the engine clean and thus preserving its power. * Easier Cold start: its exceptional fluidity is perfectly adapted for cold starting in extreme conditions and ensures a good protection of the parts in high temperature. * Its exceptional fluidity reduces frictions and therefore creates significant fuel savings, which reduces CO2 emissions. * Respects environment and decreases pollution, as well on the level of the engine as of the exhaust system, by reducing the emissions of CO2 and polluting emissions .